Up in the Blue Mountains. I recently hit the road for a quick day trip to the Blue Mountains. 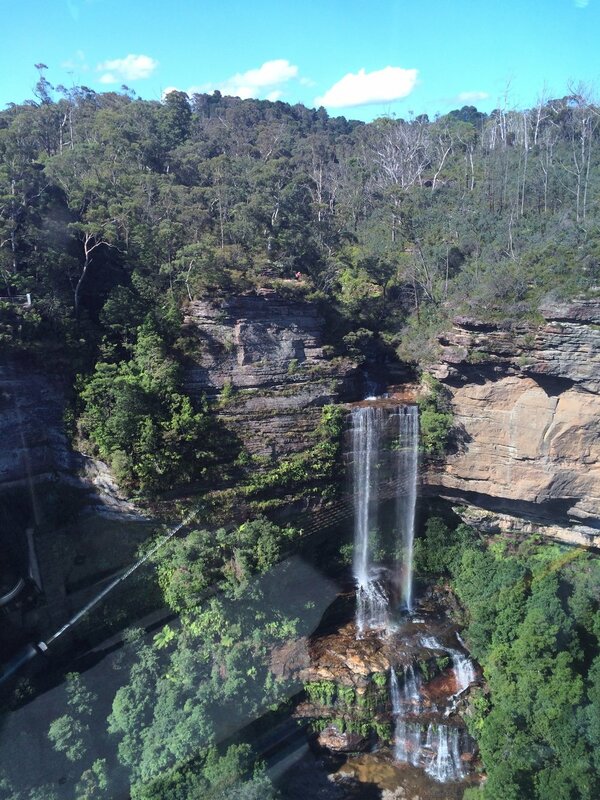 This world-heritage-listed greater mountain region, is located approximately 90 minutes (via car) from Sydney. For those visiting or living in Australia sans car, there are several transportation options available to access this majestic destination. No matter your interests antique addicts, adventure seekers, spa-lovers or winos…there is something for everyone. My insider tip: One day is not long enough to absorb the many splendors this stunning locale has to offer. I recommend taking some time — perhaps a long weekend — to explore. There are a number of accommodations to chose from, which range from quaint bed and breakfasts to grand resorts. 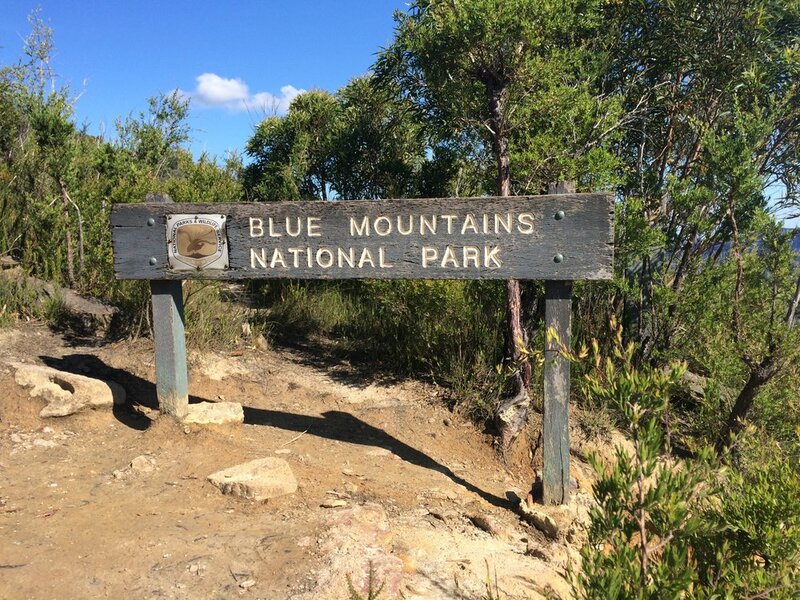 There is much to explore in the Blue Mountains. I only had a single day, but I made the most of it. A visit to Scenic World, located in Katoomba, is an excellent way to take in the natural beauty of the Blue Mountains. I opted for an “ultimate Scenic World experience” ticket, which includes unlimited “rides” on the cableway, railway, skyway and walkway for $35 AUD. Each, enhanced my sightseeing journey by offering unique access points and perspectives of the landscape. Spending the day engulfed in nature does wonders for the spirit. I highly recommend taking time to visit the Blue Mountain region!